Black Bomb is a stable and homogeneous variety. It grows very robust and compact, with little branching. We recommend at least three weeks of growth since its internodal spacing is short. Its low structure makes it perfect for the Sea of Green technique. With a concentration of 25 to 30 plants per m2 optimal production can be easily achieved. 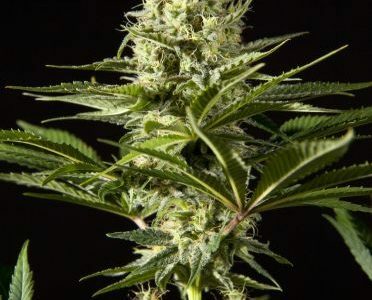 We recommend increasing the amount of nutrients between the third and sixth week of flowering, which promotes flower development and increases yields. Outdoors, Black Bomb is a strong, rounded and compact plant. Due to the high density of its buds it is sensitive to mold infections.